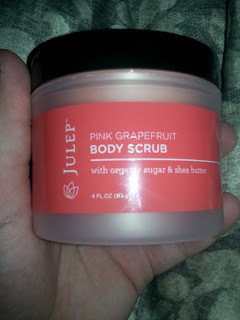 As an exfoliating junkie, I was excited to try Julep's Fresh Citrus Skincare Set! The set consisted of a sugar scrub and frosting. Exfoliating is an important part in a skin care routine because it removes dead skin cells and impurities, helping you to achieve healthy skin. It is imperative to not over-exfoliate, so it is recommended to use a scrub no more than 2 to 3 times a week while taking a shower or bath. First exfoliate the body using the scrub. Apply the scrub to wet skin, massaging in a circular motion over the entire body. Then rise off the scrub thoroughly. There are different types of body scrubs to choose from such as salt, oatmeal, or coffee. In this case I used a sugar scrub. 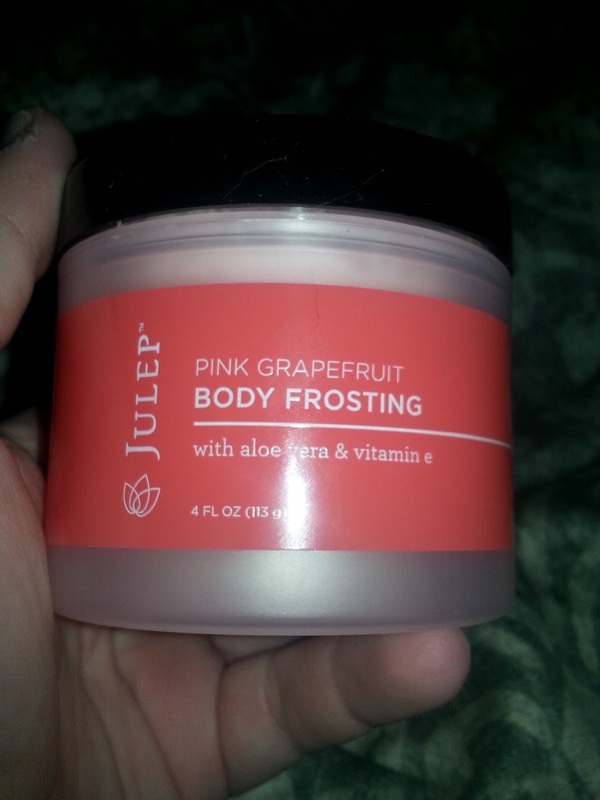 This scrub had a nice grapefruit scent and left my skin feeling silky smooth afterwards. After you will want to use a moisturizer. This step is also important because you will need to help replenish your skin's natural barrier by trapping in moisture. Pat your skin with a towel until it is almost dry. Then apply a generous amount of your favorite moisturizing cream or lotion. In this case, I used a frosting. It did in fact look like what you would find in a can of frosting! It felt very decadent, leaving my skin feeling smooth all over. I loved this set so much that I purchased Julep's Pomegranate Body Scrub and Pomegranate Body Crème during their Warehouse Sale! 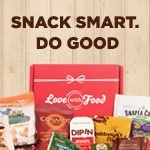 I'll post a review once I receive my order and try them out. Have you tried any of Julep's scrubs? What's your favorite kind/brand of body scrub to use and why?